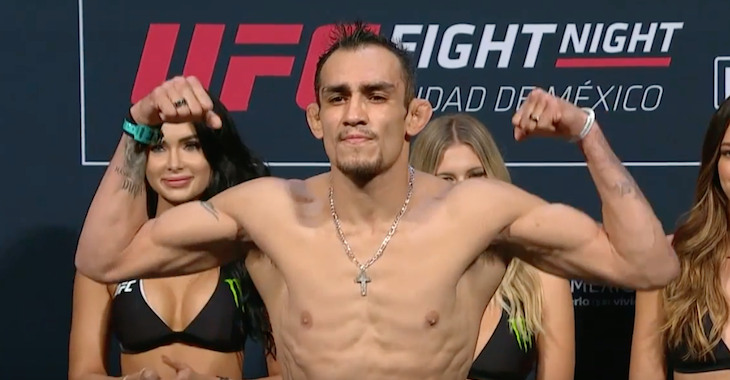 If you weren’t aware of yesterday’s heated argument between Tony Ferguson and Fabricio Werdum, the two got into it with each other at the UFC 216 media lunch in Los Angeles. 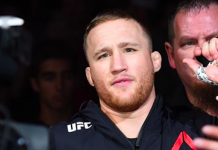 Ferguson was interrupted by Werdum when he was speaking with the media and the two began arguing in English, Spanish, and Portuguese. With the term that translated to the homophobic slur, Werdum released the following statement via Twitter on Friday to address his use of the word. 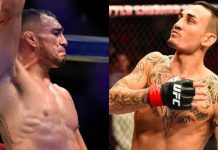 Werdum said that he and Ferguson used to be friendly with each other before seeing one another for the UFC 216 media obligations. Werdum said that when seeing him this time around, he could feel a bad “energy” coming from Ferguson, which sparked their heated argument. 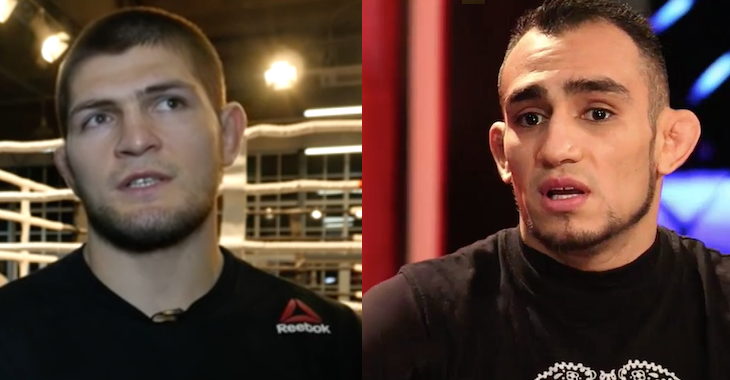 A member from the media told Werdum that it was because “Vai Cavalo” is being managed by Ali Abdelaziz, who also manages Ferguson’s lightweight rival Khabib Nurmagomedov. 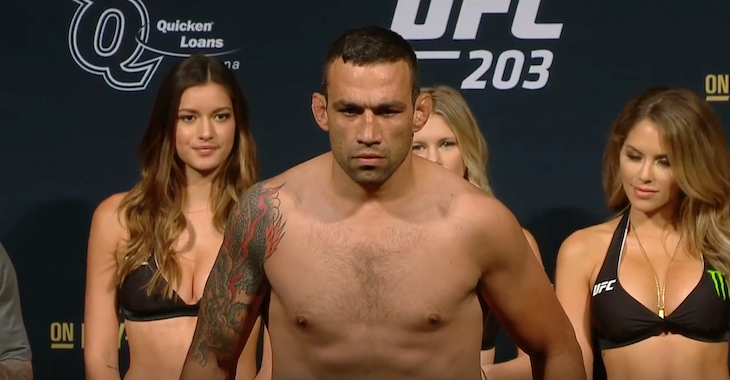 Werdum told the media that he and Ali are two different people and didn’t understand why his business relationship could cause such a turn in his personal relationship with Ferguson. 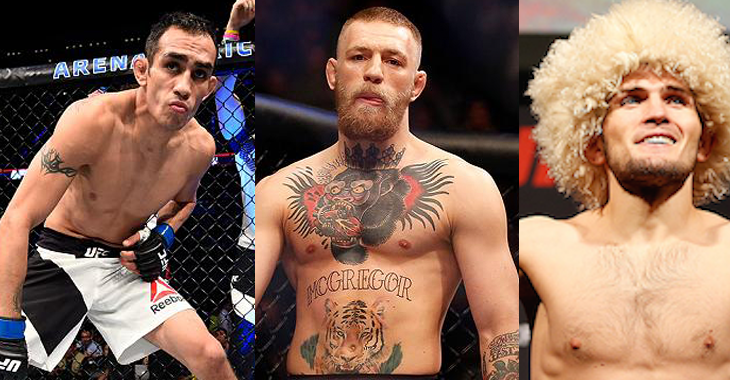 A few fighters including Mark Hunt and Cris Cyborg have voiced their opinion on the incident. 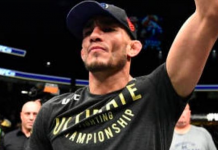 Tony Ferguson is set to fight Kevin Lee for the UFC interim lightweight title in the UFC 216 main event, which takes place in just over a week. Fabricio Werdum will meet Derrick Lewis on the same card.